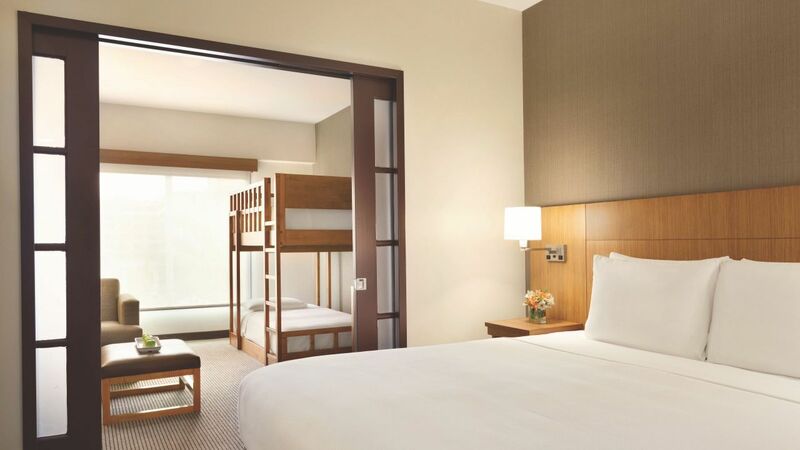 Rooms and suites at Hyatt Place at Anaheim Resort/Convention Center are designed with your family’s comfort in mind. 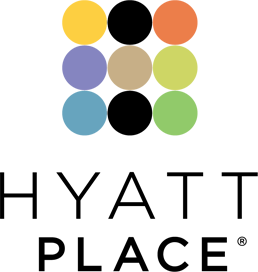 We offer reasonably priced family-friendly suites with available bunk beds for the kids. And we deliver excellent options for single business travelers as well. All of our rooms contain 42” flat-screen TVs, plush Hyatt Grand Beds® and all the amenities you’d expect from Hyatt. This room features two sleeping areas with one king Hyatt Grand Bed® and 42" swivel HDTV and twin-bed bunk bed separated by French doors. 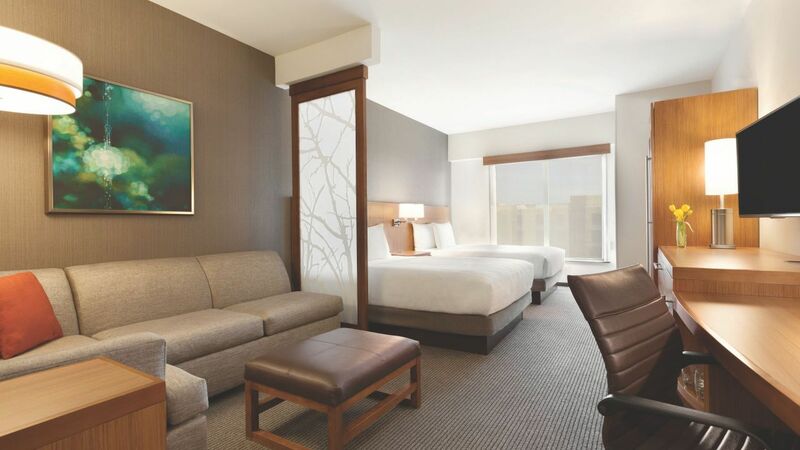 Enjoy this spacious 580-650 sq ft room with separate sleeping and living areas, and two queen Hyatt Grand Beds®. 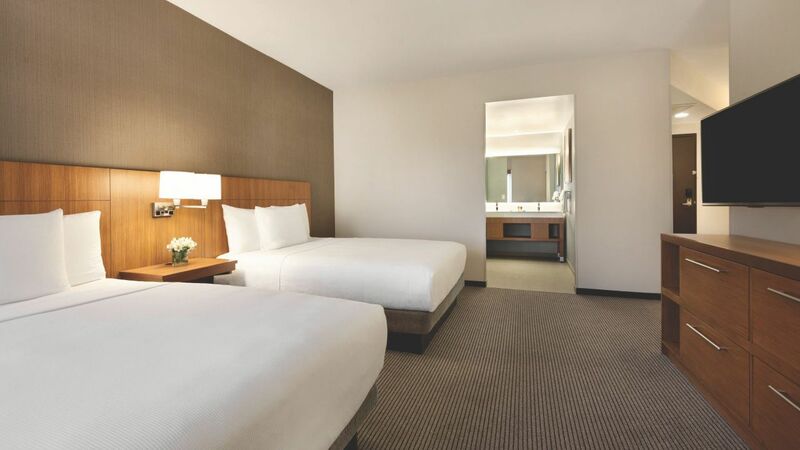 Rooms should always feel roomy with separate sleeping and living areas, featuring one King Hyatt Grand Bed® and beautiful views of Anaheim/Orange County or looking north towards the Disneyland ® Resort Parks. Rooms with tree top views of Anaheim/Orange County or looking north towards the Disneyland ® Resort Parks. 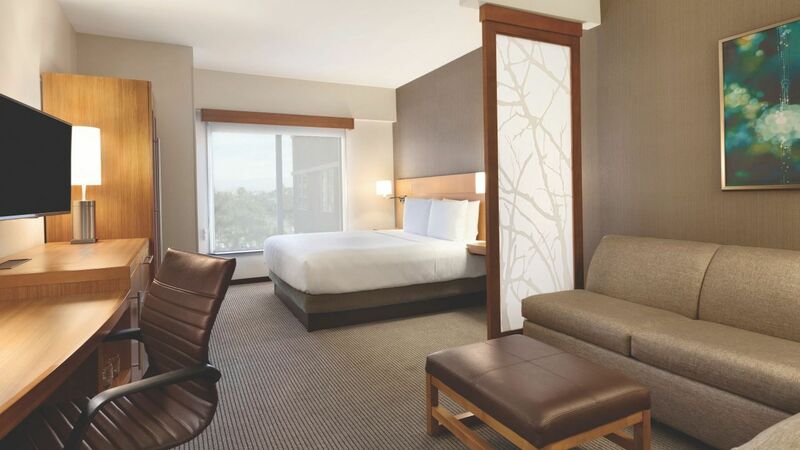 Rooms should always feel roomy with separate sleeping and living areas, featuring two queen Hyatt Grand Beds® and beautiful views of Anaheim/Orange County or looking north towards the Disneyland ® Resort Parks. Rooms should always feel roomy with separate sleeping and living areas, including one king Hyatt Grand Bed® and our oversized Cozy Corner Sofa Sleeper. 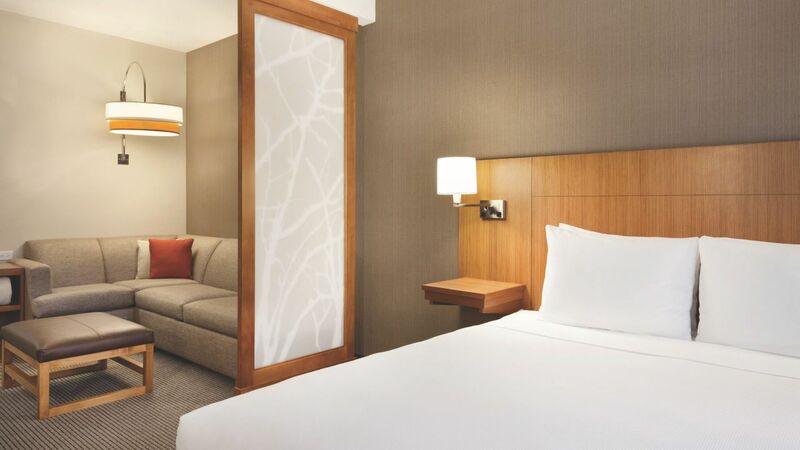 Rooms should always feel roomy with separate sleeping and living areas, including two queen Hyatt Grand Beds® and our oversized Cozy Corner Sofa Sleeper. This ADA-compliant guestroom featuring two sleeping areas with one king Hyatt Grand Bed® and 42” swivel HDTV and twin-bed bunk bed separated by French doors. This ADA-compliant guestroom includes two queen-sized Hyatt Grand Bed®, accessible bathtub with hand rails, and numerous ADA-compliant amenities and features.